Comparable with a full-size Guzheng, but 20" Shorter, this Yayun Selected Small Guzheng is designed for beginning students who need a portable instrument that can keep up with them as their skills rapidly improve. 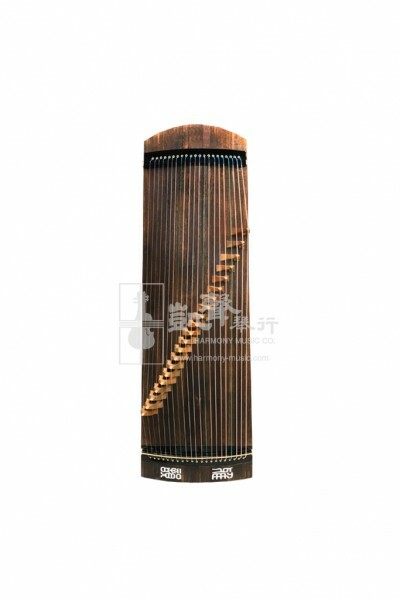 Crafted entirely with Paulownia tonewoods from Henan, China that have been naturally air-dried for 4 years or more, this Guzheng delivers great resonance and consistent tones. The outstanding playability of this Guzheng will keep students motivated to master the Guzheng basics and appreciate the beauty of the instrument. Without additional decorations, the natural Paulownia surfaces showcase the raw elegance of the tonewood. 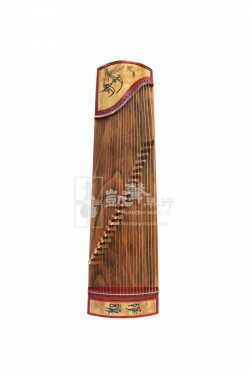 The Guzheng is 40" (102 cm) in length, which is shorter than the regular 64" Guzheng and the Yayun Practice Guzheng. 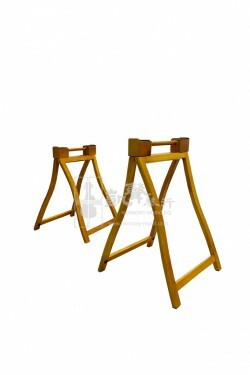 It is perfect for the Guzheng student who travels often and needs portability. With the same string-to-string distance of a full size, the structure of the Yayun Small Guzheng is consistent with the regular Guzheng. As to skill training, it will not affect students switching up to a full size Guzheng later on. Wrapped inside a soft bag, and comes with artificial nails, plaster, the tuning tool, this Guzheng is well accessorized so the student can get started right away.